Foxy is a sweet little ball of fur and feisty fun! She holds no grudges for what humans did to her -- shooting her in the spine twice and taking away her mobility in her hind end. But we have hope that that mobility can be at least somewhat restored. 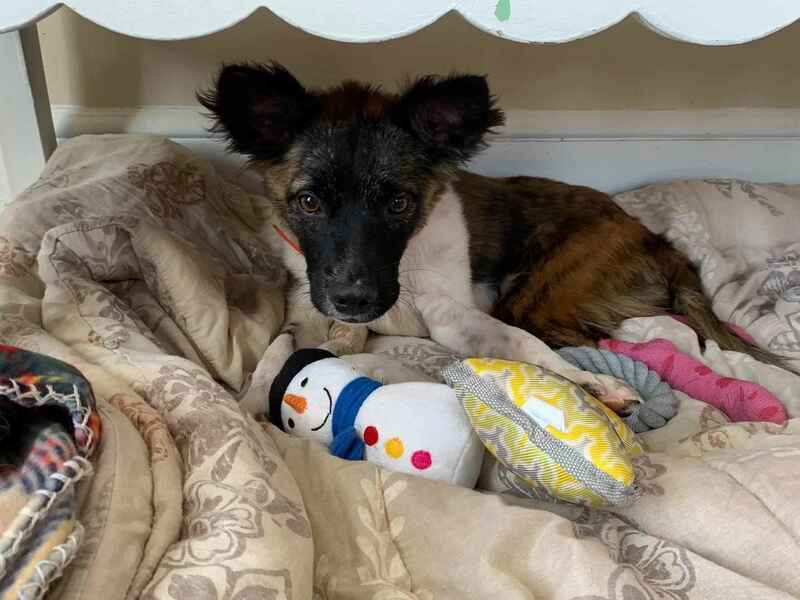 As a virtual adopter, you will help Foxy with financial support for medical or special care she may need to help get some, if not all, of her mobility in her back end, and help meet the needs of this sweet girl. As her virtual adopter, we will keep you updated on Foxy's progresses and successes and sending you photos until the right family finds and adopts her.